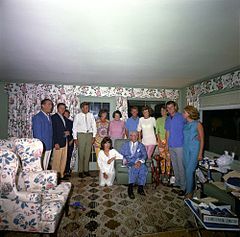 Although he was skeptical of American involvement in the war, Kennedy sought to participate in war-time production as an assistant general manager of Fore River a major Bethlehem Steel shipyard in Quincy, Massachusetts. There he oversaw the production of transports and warships. 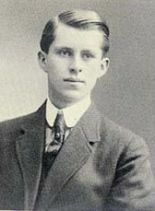 Through this job, he became acquainted with Assistant Secretary of the Navy Franklin Delano Roosevelt. Father Charles Coughlin, an Irish-Canadian priest near Detroit, became the most prominent Roman Catholic spokesman on political and financial issues in the 1930s, with a radio audience that reached millions every week. 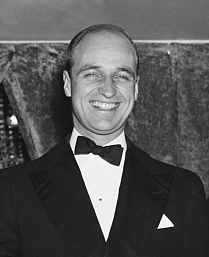 Having been a strong supporter of Roosevelt since 1932, in 1934 Coughlin broke with the president, who became a bitter opponent of Coughlin's weekly, anti-communist, anti-Semitic, far-right, anti–Federal Reserve and isolationist radio talks. 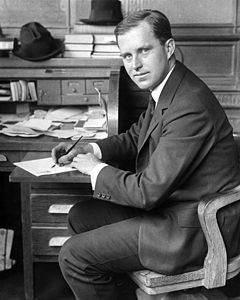 Roosevelt sent Kennedy and other prominent Irish Catholics to try to tone down Coughlin. By 1954 Robert F. Kennedy and McCarthy's chief aide Roy Cohn had had a falling out, and Robert no longer worked for McCarthy. John Kennedy had a speech drafted calling for the censure of McCarthy but he never delivered it. 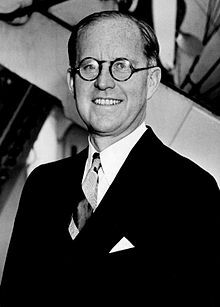 When the Senate voted to censure McCarthy on December 2, 1954, Senator Kennedy was in a hospital and never indicated how he would cast his vote. 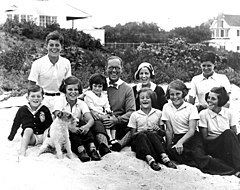 Joe Kennedy strongly supported McCarthy to the end.